If you’re looking for a “feel good” book about father and child relationships, this isn’t it. If you and your father have had a little spat and are still holding a grudge against each other, find another resource to help you. Since fathers are only human, these two categories include just about everyone. If children fail to receive enough love from their fathers, they carry the painful effects for a long time—usually for the rest of their lives. Our natural tendency is to block out the painful past. But the wound is too severe. While the hurt may be suppressed for a time, it will eventually emerge, frequently in unexplained and undesired ways. 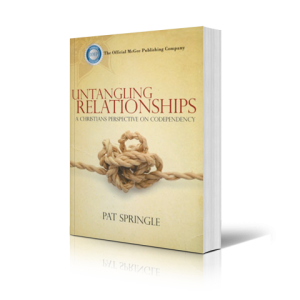 As we form relationships with a spouse or offspring or anyone else, the unresolved pain from the past will cause emotional havoc in the present. 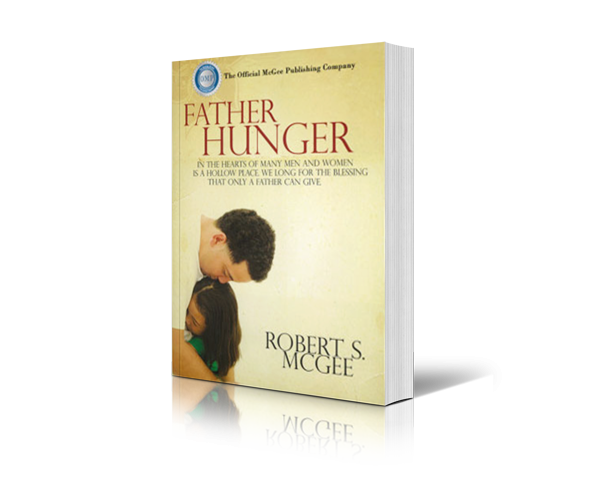 My first goal in this book is to help you recognize and release any pent-up pain that that is based on an inadequate relationship with your father. 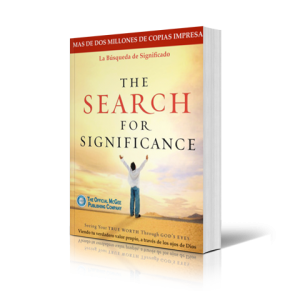 Not only must you think about things you’ve been trying so long to forget but you must also face other long-buried memories and emotions, which will be dredged up in the process. In most cases, this will not be a pleasant or an easy task. 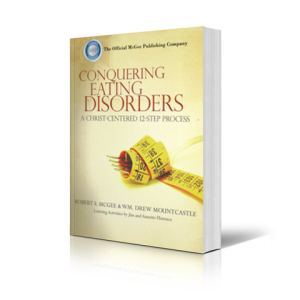 The second goal is to help the reader get past the pain, restoring emotional health and freedom. 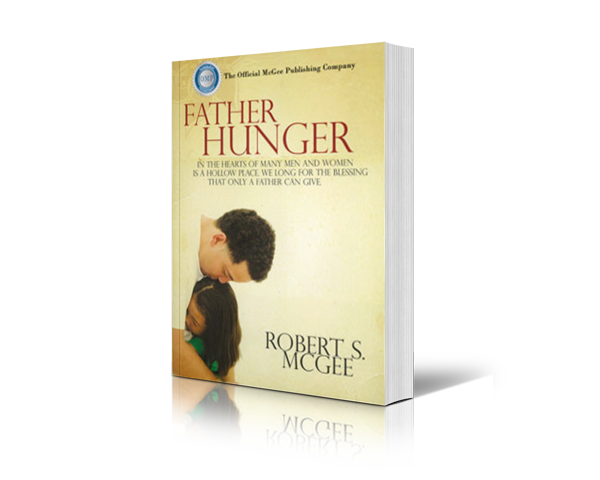 If you identify the problem of father hunger in your own life, choosing to deal with it can be quite traumatic. Yet, when you’re finally able to quit dodging the feelings that haunt you, and confront the issue head-on, you can move forward with your life.